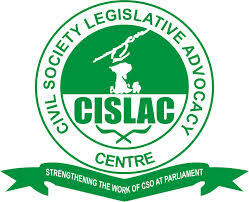 Posted on August 22, 2014, in Africa, Career, Internships, Policy and tagged CISLAC, CISLAC Nigeria, Civil Society Legislative Advocacy Centre, InternshipAlert:Tax Justice Desk Officer at CISLAC Nigeria, Internships, Nigeria, Nigeria’s Corporate Affairs Commission, TAX JUSTICE. Bookmark the permalink. Leave a comment.